Closing Civic Spaces In Nigeria | DSS detains Tony Ezimakor, Daily INDEPENDENT’s Abuja Bureau Chief. 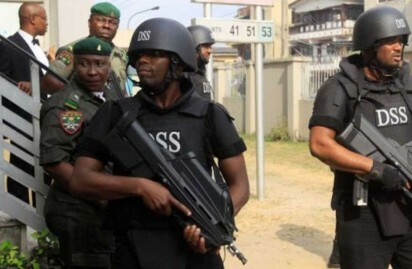 DSS detains Tony Ezimakor, Daily INDEPENDENT’s Abuja Bureau Chief. The Abuja Bureau Chief of Independent Newspapers, Tony Ezimakor was arrested and detained by The Department of State Services (DSS). He entered the DSS headquarters in Abuja, to honour an invitation from them, but was eventually detained. Rights Implicated His dignity and constitutional rights were infringed on.